In this episode, we quickly talk about the title reveal of the "untitled Han Solo" movie, and share our displeasure at the laziness of it all. This episode is our in depth review of Blade Runner 2049. 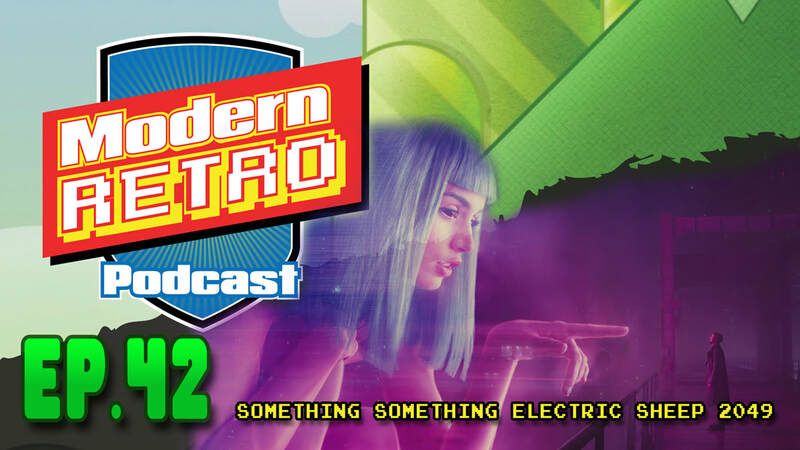 We then jump into the meat of the episode, where Aaron and Cuba talk about the stunning visual and mental masterpiece of a sequel that is #Bladerunner2049. Is Deckard a replicant? Is Joi the next step in smart home devices? Does Ryan Gosling have any other facial expressions other than "Garfield" face? We try to answer these questions and more!